Hailstorms which hit the Netherlands in June, causing extensive damage to bell pepper and cucumber producers, has given extra opportunities to Polish exporters. 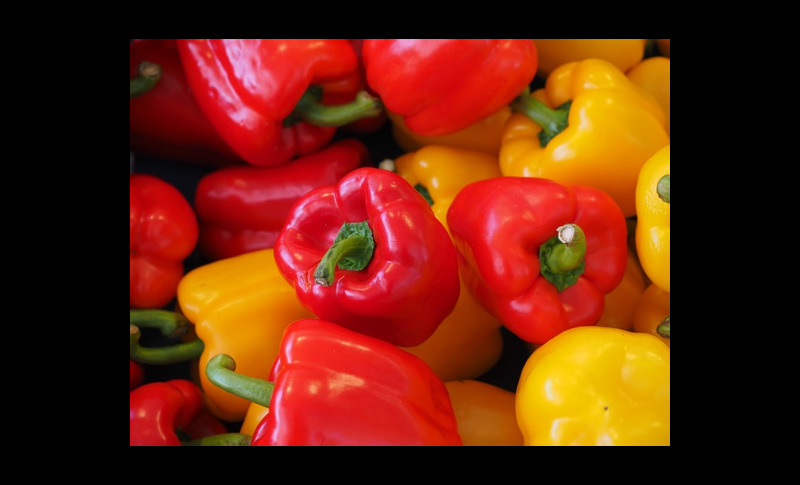 "The shortage of bell peppers has led to them becoming a very hot item this summer and we are seeing an increase in demand for Polish exports as a result. Export volumes have increased, and although it is too early to give an estimate. I expect the increase in exports to be around 30 to 40%. We normally focus on the domestic market, sending some peppers out for export, but it has been exactly the opposite this season." shared Jan Nowakowski from Genesis Fresh. Genesis Fresh had been sending volume to Russia before the embargo, but in recent years the main markets have become Holland, Germany and France, with some supply being sent out to Eastern Europe as of this year. 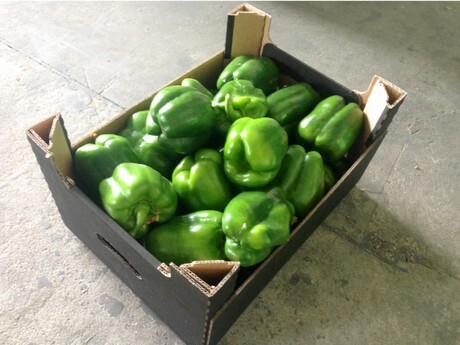 The bell peppers are grown in plastic tunnels which is similar to Spain. "We use Dutch seeds, suitable for greenhouse and field production. The seeds are the California block type, and the quality is very good. The weather has been great this season, not too hot, not too cold and the moderate weather has been very good for bell pepper production. Conditions have been better than last year, when Poland experienced a drought during the summer." said Nowakowski. String bean production is well underway for Genesis Fresh, with production of both green and yellow beans. The season begins in the early spring and continues through the summer. 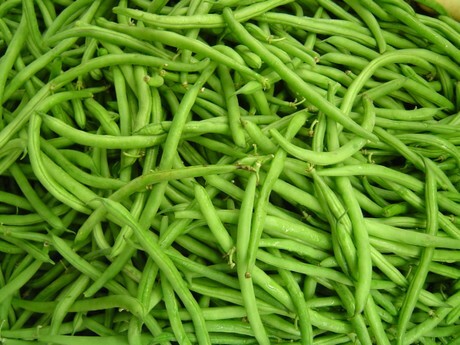 There is more demand for green beans in Europe making up 10 to 15% of the company's total production. Most of the volume produced in Poland is yellow beans, which is grown primarily for the domestic market. "It is a delicate product which can cause problems with transport. Although we don't produce the yellow beans in large quantities, the quality is good and we have the ability to ship the beans along with other vegetables to other countries when the price is right. We have seen some interest, but it is a minor type of veg in terms of production and consumption."